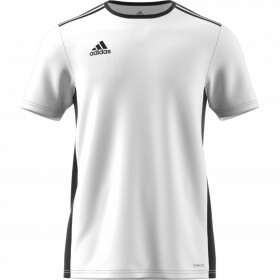 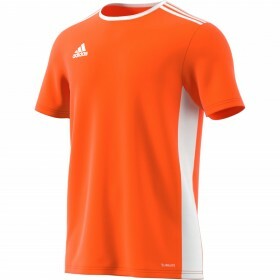 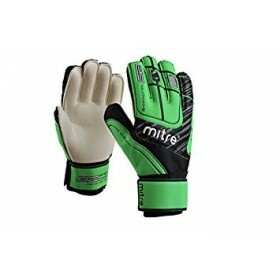 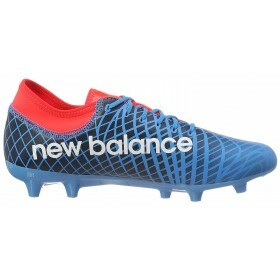 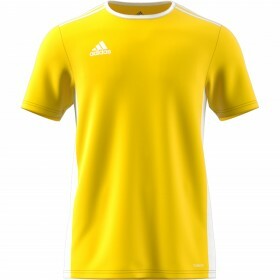 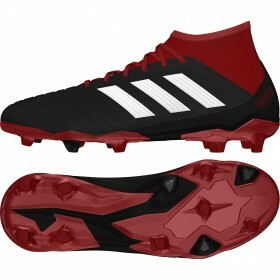 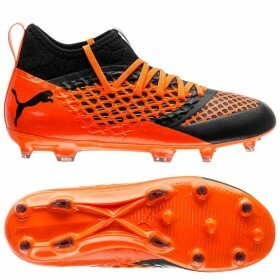 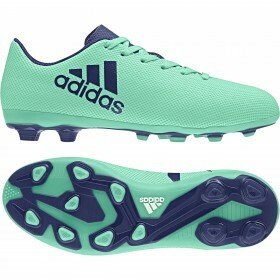 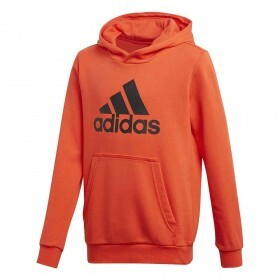 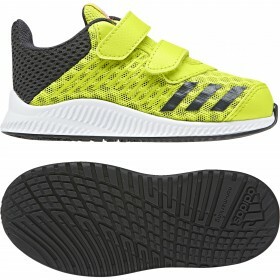 Kids sportswear, children's sports clothing, football boots, trainers, tops, pants and shorts. 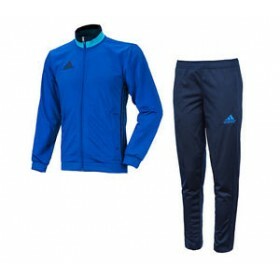 Adidas Con16 Kids Tracksuit, Royal, Navy and Sky Blue, Full Zip top with zip bottom on football pant..
Adidas FortaRun Cool CF I Kids Trainers, Hi Viz Yellow, Black and White with adiFIT insoles and Velc..
Mitre Green Goal Keeper Gloves, with fixed finger protection spines and a hard wearing main body wit..
Nike Girls Pink 1/4 zip top. 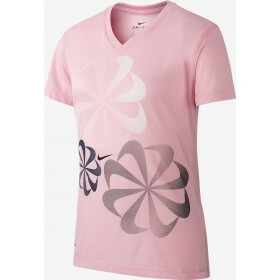 Nike Dry fabrics move sweat from your skin for quicker evaporation, hel..
Nike Girls Pink T-shirt. 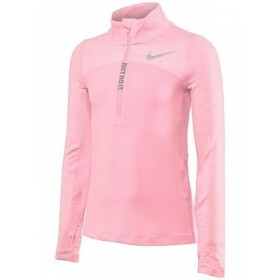 Nike Dry fabrics move sweat from your skin for quicker evaporation, helping..